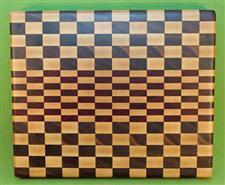 Thanagan Cutting Boards are designed and crafted by a graduate of the Culinary Institute of America, CIA. They are made to last and be cherished for generations to come. All hand selected exotic hardwoods, FDA approved glue and made by hand with attention to detail. 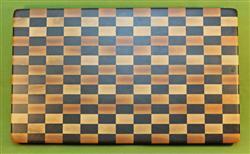 A quality board for Chefs and home cooks alike. All come with our 100% Satisfaction Guarantee.